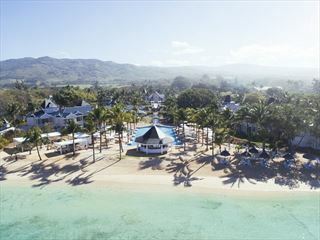 Veranda Grand Baie Hotel & Spa offers the perfect chilled out spot for a relaxed holiday in Mauritius. 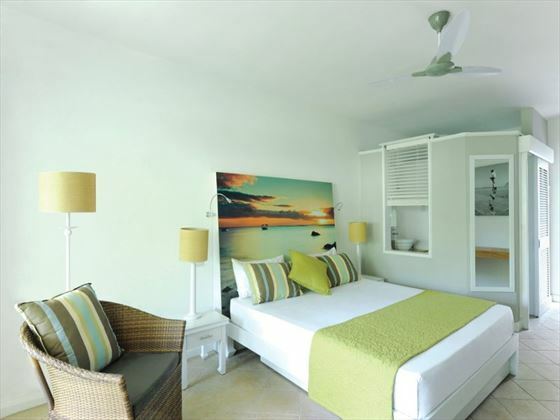 Sitting directly on the beach you have easy access to the silky white sands and turquoise lagoon, as well as all of the great facilities of the resort. 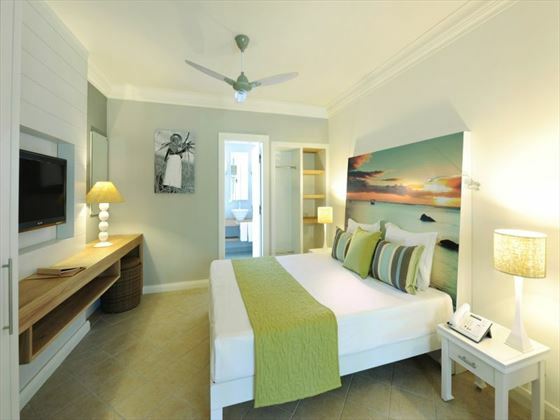 The accommodation here is colourful yet minimalist, clearly inspired by the resort's vibrant island vibes. Whether you opt for a Comfort Room or a Privilege Suite, you'll be greeted with stunning views, a tranquil ambience, and desirable privacy. 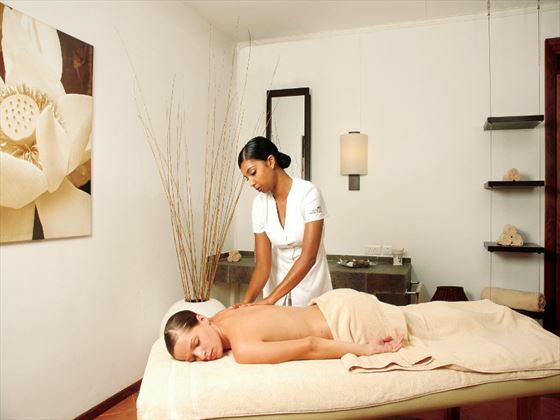 Lounge by the pool, go snorkelling or get a treatment at the indulgent Seven Colours spa. The ample activities for kids means you can bring children and be sure they’ll have a great time while you get the chance for some well-deserved peace and quiet in this beautiful place. 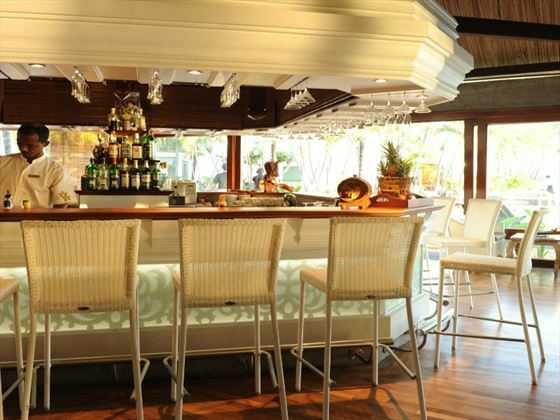 Once you've worked up an appetite, there's a handful of restaurants and bars that will take your taste buds on a culinary journey. 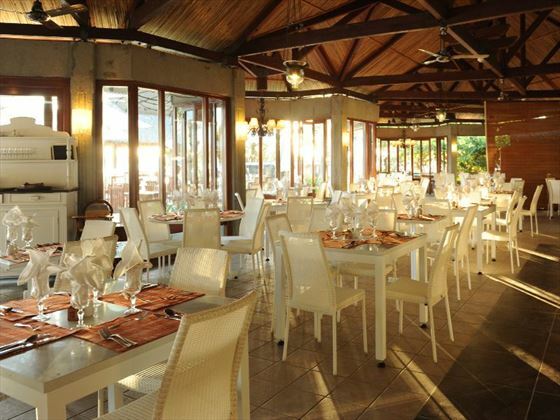 Take the family to Mon Plasir for an eclectic buffet and a la carte menu, or head to the aptly named open-air restaurant Belle Vue, filling you up with Mauritian inspired food. 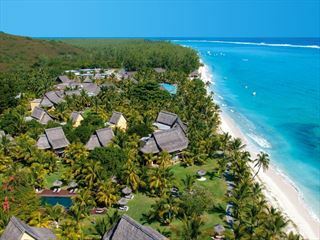 Based on the northern coast of Mauritius, the resort sits in the village of Grand Baie. 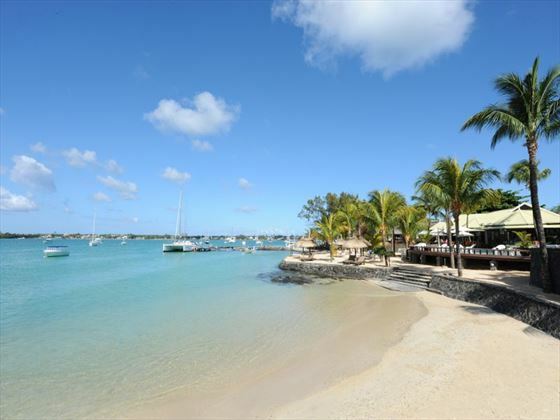 Sitting directly on the beach, it also boasts easy access to a good range of shops, restaurants, bars and nightclubs in the town centre. 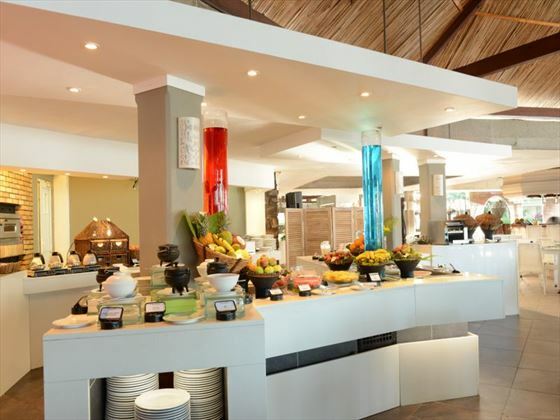 You’re also just a stone’s throw from the busy capital Port Louis, where you’ll find even more options. The nearby Heritage Golf Club is perfect if you’d like to get in a round or two and you’ll also find easy opportunities for thrill-seeking watersports including scuba diving and water skiing. Privilege Rooms – larger and more luxurious with a relaxed seating area. Timomo & Friends Kids Club offers kids ages 3-11 a fun-loving environment with a range of organised daily activities including face painting, treasure hunts and outdoor activities. 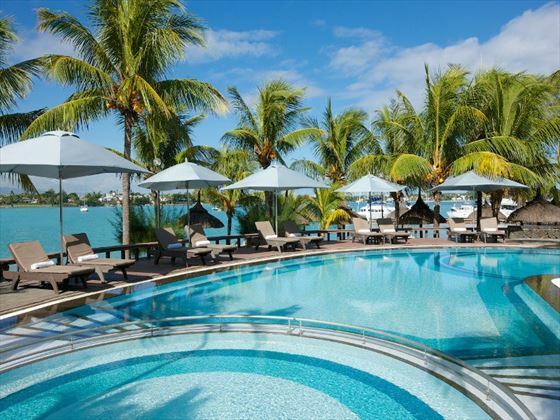 A children’s' pool is situated next to the main pool area so that the little ones can splash around under supervision. Children’s menu are available upon request. 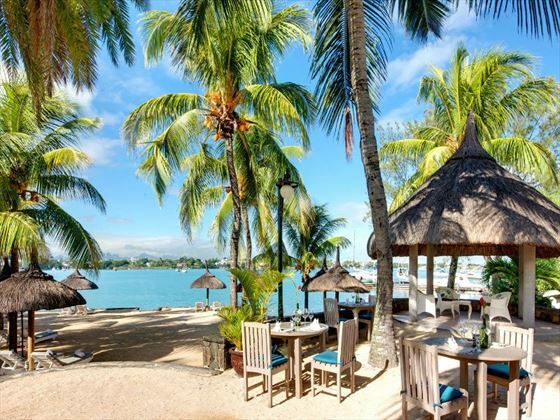 Free access to the main areas and facilities, including food and drink (within the AI pacakge only) at: Veranda Palmar Beach, Veranda Pointe Aux Biches & Veranda Paul et Virginie & Veranda Tamarin (subject to availability). Inter-hotel transfers not included.